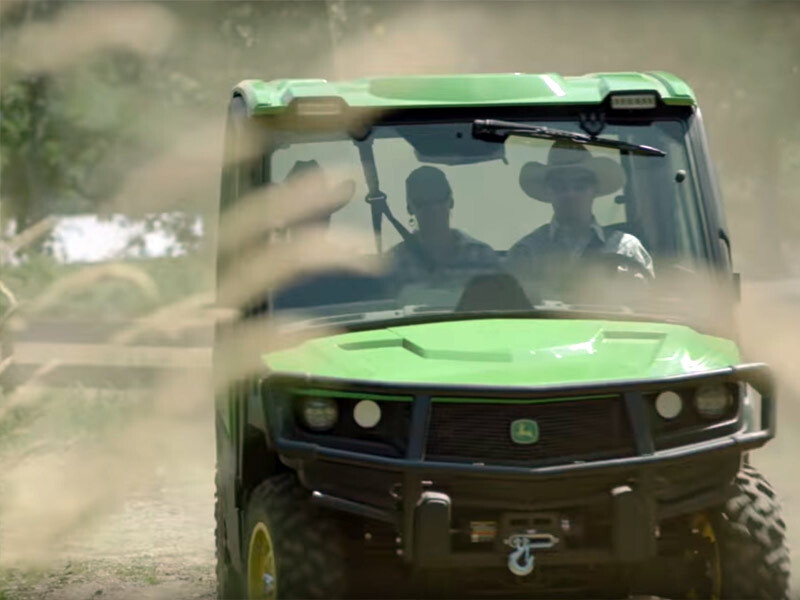 If you’re looking for a side-by-side utility vehicle for work, there’s a lot to consider. Your choice will have to meet your needs for capacity, speed, terrain, power, and seating, and it will also have to be within your budget, manufactured by a brand you trust, and come with a good warranty. Before you begin to shop, let’s narrow the choices by answering some basic questions. How will you use your UTV? UTVs come in plenty of different engine sizes and lots of features, and what you need it for matters. If you plan to haul heavy loads, you’ll need a bigger cargo box and a more powerful engine. Cargo boxes come with weight capacity ranging from about 300 lbs up to 1000 lbs. You’ll need to look at both the size and weight capacity if hauling loads is a primary purpose for the vehicle. And does this particular brand offer a power dump option or do I have to lift the dump by hand. If you’re going to toss tools in the back and ride around the property doing general maintenance work, a smaller engine will suffice. If your primary purpose is taking workers out to a job site, then seating capacity and speed may be your main concerns. Where will you use your UTV? Terrain is a huge concern. Picture the worst terrain you plan to travel. If you have rough, uneven ground, soft sand or mud, or more than a gentle slope, you may require 4-wheel drive. If your area is largely flat and uniform, any kind of UTV can handle it. Most manufacturers offer engines in the 500-700 cc range. 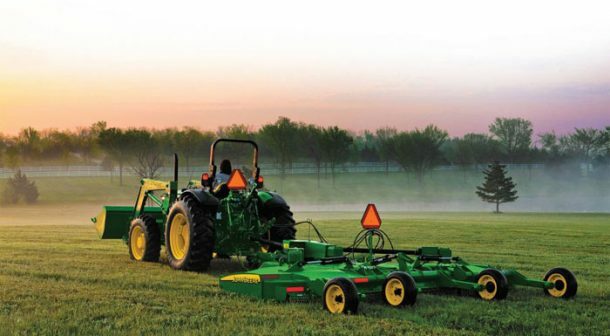 For the toughest jobs, you’ll need a the biggest engine you can afford. Purpose and terrain are the most important things to consider. UTVs are made to handle a lot of different jobs, and most brands have a wide assortment of accessories to help you get it all done. This goes right back to purpose. Ask yourself what type of job you’ll be doing. Landscaping? Transporting people? Hauling loads? Then you’ll start to understand what UTV accessories you may need. Among the most popular we see are roofs/tops, windshields, mirrors, winches, brush guards, bigger tires and wheels, and lights. You’ll want to look at what accessories are available and how easy they are to attach and use. Some accessories are DIY, others you will want to ask the dealer’s help to install. For the most part, people can put on accessories themselves. A lot of people are loyal to their favorite brand and won’t drive anything else. Who could blame you? Maybe you just look good in orange. Some UTVs come pretty stripped down. Others will come with plenty of features included. Make sure you know exactly what’s included when you’re comparing price, and factor in must-have extras like running lights or a hitch. Before you make your final decision, read the fine print. If you can’t decide between two models from different brands, the warranty might seal the deal. Come on down and we’ll help you find the right UTV to meet all your needs and your budget. Chances are pretty good we even carry your favorite brand.